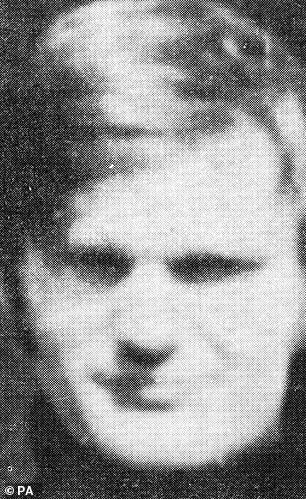 A veteran of the Troubles in Northern Ireland has slammed a murder charge being brought against another former soldier as a 'politically motivated with hunt'. 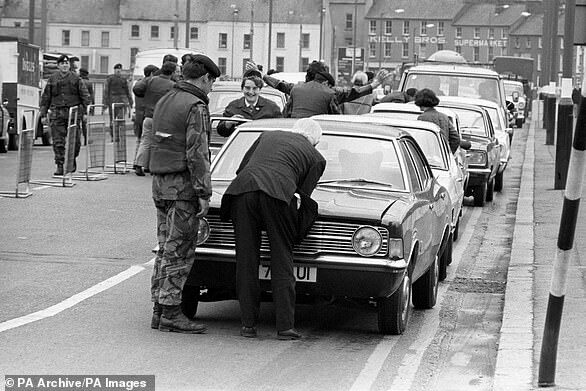 Branding the British government 'spineless', Alan Barry hit out at a man known only as Soldier B being charged with the murdering of a 15-year-old who was shot twice in the head near his Londonderry home in July 1972..
Daniel Hegarty was shot in Creggan area during Operation Motorman, which was aimed at removing 'no go zones' for Catholics and Protestants during the Troubles. 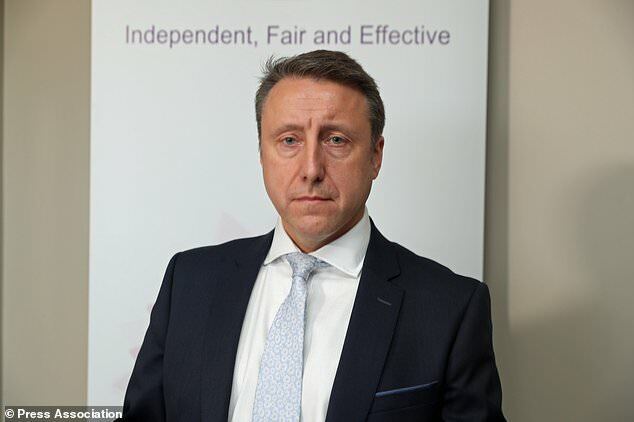 Mr Barry, who co-founded Justice for Northern Ireland veterans, told MailOnline this afternoon that the British government should be ashamed for caving to Irish republicans. 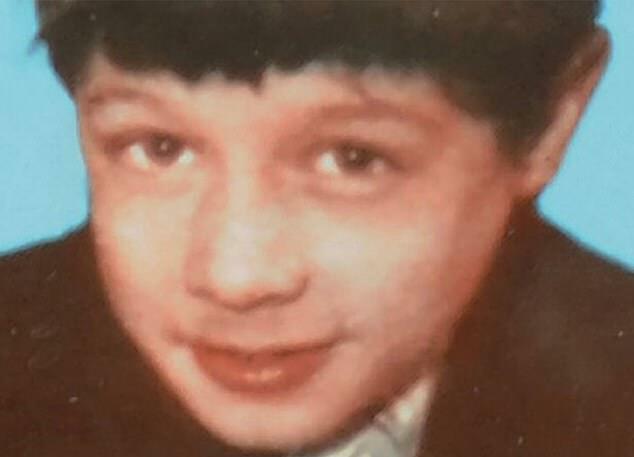 The Public Prosecution Service said today that Soldier B will also be charged with wounding with intent after Daniel's cousin, Christopher Hegarty, who was also shot and injured in the incident aged 17. 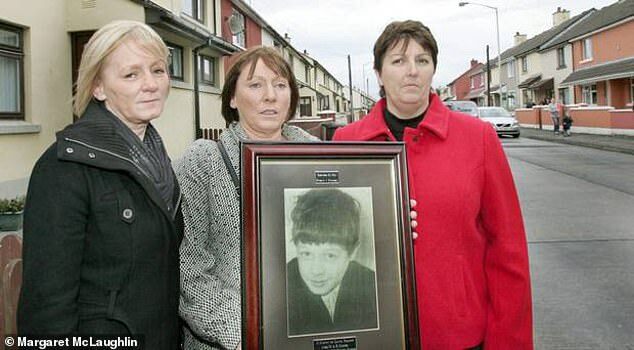 Last year the Hegarty family won the right to seek the prosecution of the soldier after the High Court quashed a PPS decision not to bring criminal charges against him. 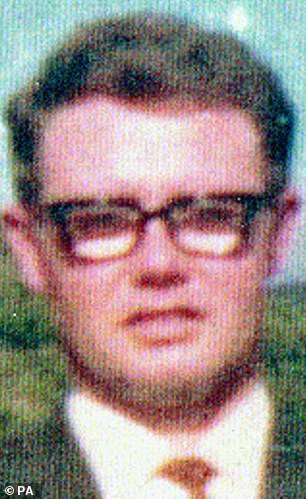 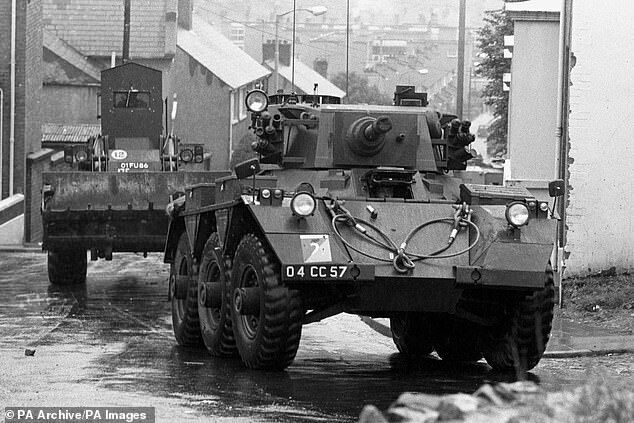 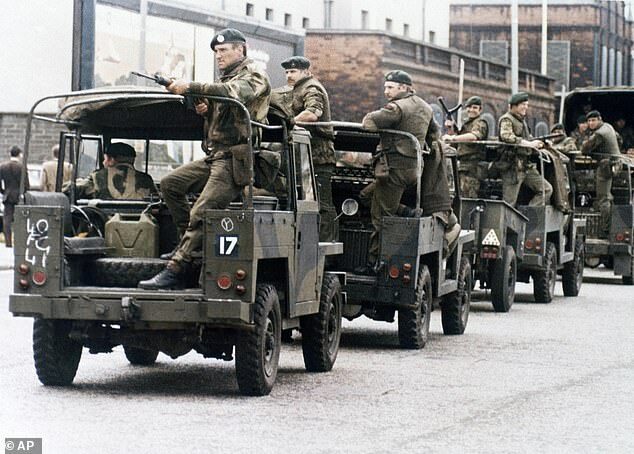 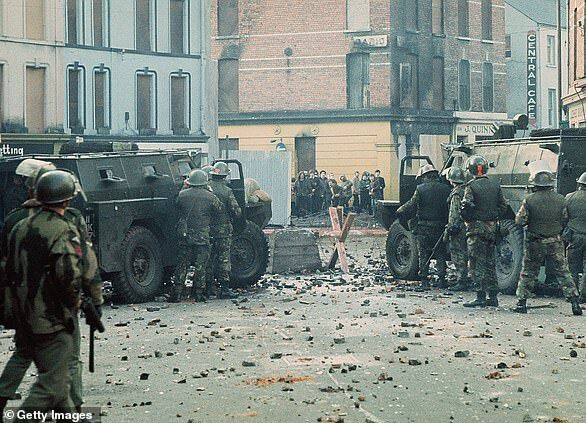 Today's announcement comes amid public outcry a following last month's announcement that a former paratrooper known as Soldier F is facing murder charges over the Bloody Sunday massacre in Bogside six months before.